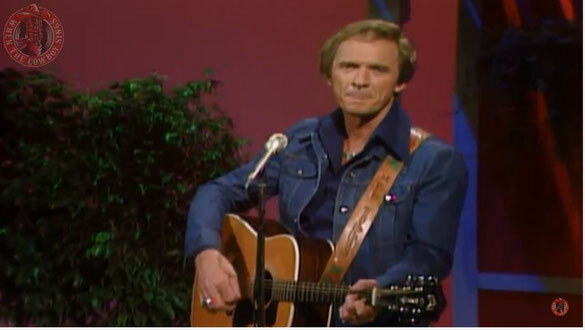 Lonnie Melvin Tillis (August 8, 1932 – November 19, 2017) was an American country music singer and songwriter. Although he recorded songs since the late 1950s, his biggest success occurred in the 1970s, with a long list of Top 10 hits. Tillis' biggest hits include "I Ain't Never", "Good Woman Blues", and "Coca-Cola Cowboy". On February 13, 2012, President Barack Obama awarded Tillis the National Medal of Arts for his contributions to country music.He also won the Country Music Association Awards' most coveted award, Entertainer of the Year.